As Qatar kicks off its campaign to ensure it has the infrastructure to host the 2022 FIFA World Cup, the region's banks are hoping the massive investment will lead to a boost for Islamic financing. 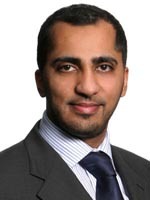 However, according to Amjad Hussain, Islamic finance partner at international law firm Eversheds, banks will have to invest more in R&D; if they are to ensure they can provide suitable shariah-compliant funding structures. "The need to invest in Qatar's infrastructure so that it is ready to host the World Cup may position Qatar in the driving seat in resolving issues facing the Islamic finance industry," says Hussain. Islamic banks in the region need to look at shariah-compliant corporate lending mechanisms to see if they can make them work when it comes to financing major infrastructure projects, such as building sports stadiums, Hussain believes. "For local Islamic banks that means, how do you deal with the mismatch in maturities between Islamic finance and long-term projects? Banks will have to grapple with it." Islamic banks may also have to develop alternative structures, says Hussain, as some Islamic financial products did not endure the test of the recent recession as well as Islamic finance proponents would have liked. The recession was the "biggest possible test" for Islamic finance, Hussain adds, as it highlighted that Islamic ethics were not always adhered to and that in some instances financial gain took priority. "What I would like to see is for the Islamic financial services industry to become more self-sufficient and say it is going to develop its own way of looking at customer needs and that it will operate differently in a way conventional banks do not." 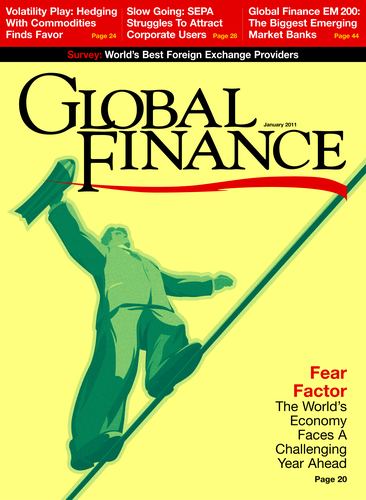 Hussain also cautions Islamic banks and regulators in the region against "blindly adopting" Basel III regulations, which he says do not address risks specific to Islamic financial institutions and fail to take into consideration local market practices and the specifics of Islamic financial products.